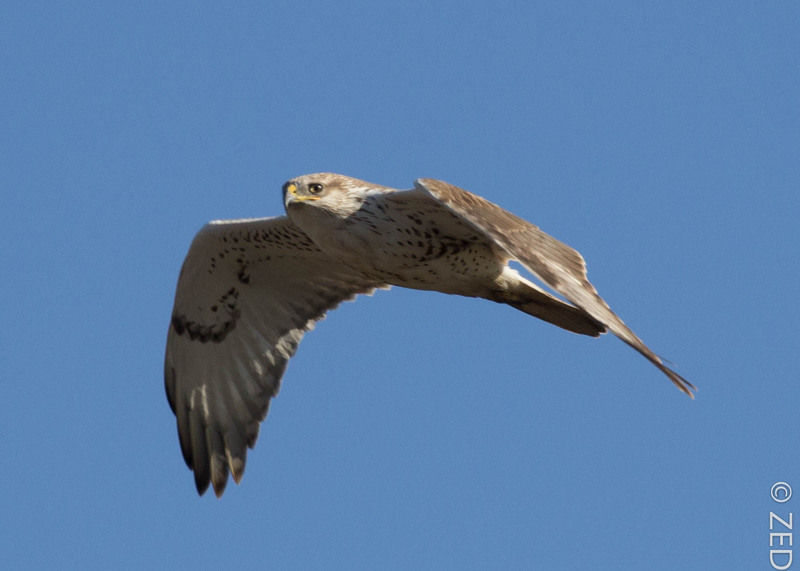 2015 Nov 04 – ferruginous hawks have arrived! These pictures are dedicated to LB and West County Hawk Watch – much love and respect for your passion, dedication, mentoring, generosity, trust and expertise. One of the first FEHA’s that I ever saw was with Larry, and to this day, every time I see one, I think of you my friend. 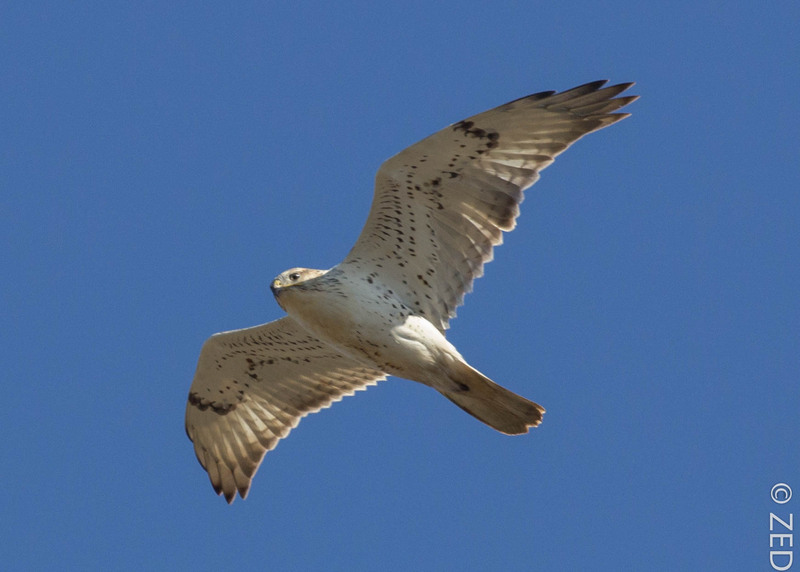 These birds have arrived to take up residence for the winter from their summer breeding grounds in the plains, and I am always excited to see them – largest of our native hawks. This entry was posted on November 4, 2015 by feralzach. 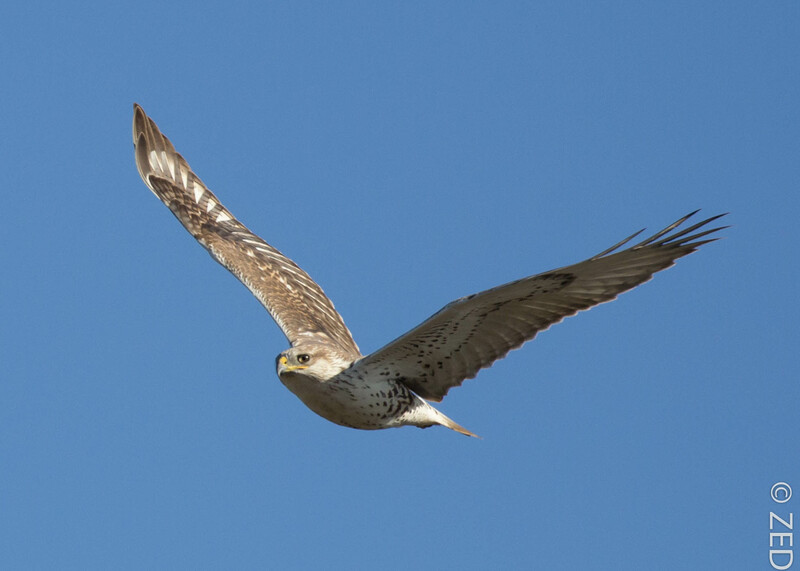 It was filed under Uncategorized and was tagged with bird of prey, Buteo regalis, california, feha, ferruginous hawk, hawk, mendocino county, raptor. Oh, Zach. These are beautiful! My favorite raptor!